This scent is definitely for the younger generation. It’s a very minty, soapy scent. I like it a lot, although the compliments on it have been limited. But for the price range, definitely a quality/safe buy! Mont Blanc “Individual” In my opinion, this is a Joop spinoff. With that being said, I also would say that it is an improvement to some extent. It’s more of a toned down sent that Joop and it has some other notes that gives it its own unique smell. Joop is a much stronger fragrance and some people don’t like it because of its power. Individual takes similar notes and delivers an everyday all around sent that can be admired and appreciated by the masses. 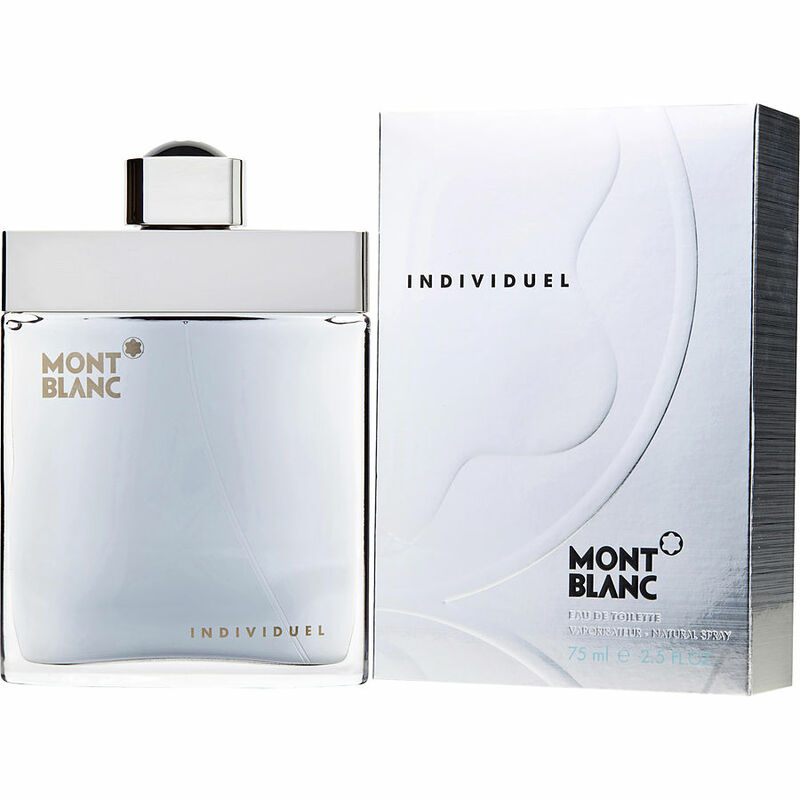 I bought Mont blanc individual recently, and I bought it just off all the hype I heard about it, when I smelled it on paper it smelled good, but when I sprayed on my skin and clothes, it was very overwhelming, it's super soapy and it was just a bit much for me I ended up giving it to my grandfather. It's not the worst but its not great I'll give 6.5 out of 10.